Repairs are completed in about 7-10 days at our store, if we do not have to order any special parts. 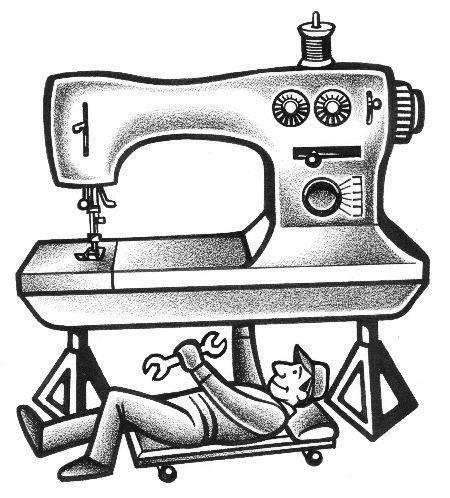 We repair almost all sewing, embroidery, and long arm machines. Please contact us by phone or email for an estimated time of completion for your machine. Please use our Machine Repair Request form to submit your request. To hold your place in line, machine must be received within 24 hours from the time the request was sent (with exceptions made for when store is closed).